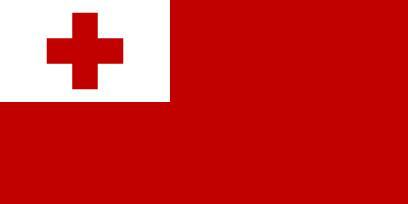 26 August 2016: The CITES Secretariat is pleased to welcome the Kingdom of Tonga as the 183rd Party to CITES. The “Friendly Islands” of Tonga are situated in Polynesia in the South Pacific Ocean, and stretch over approximately 800 kilometres from north to south. The archipelago consists of around 176 islands, 36 of which are inhabited. Its closest neighbours are Fiji to the northwest, Samoa to the northeast and Vanuatu to the west. Tonga is home to a variety of fauna and flora, 400 species of which are included in the CITES Appendices. Most of these are marine species including sea turtles, sharks, corals and giant clams, but the country is also host to a small number of CITES-listed mammals, birds and reptiles and orchids. The Convention will enter into force for Tonga on 20 October 2016.